HOMESHARE VERMONT INC - "Stories from the Heart"
PLEASE PURCHASE TICKETS AT THE DOOR. TICKETS SHOULD NOT BE PURCHASED ONLINE TODAY. THANKS! PLEASE NOTE: TICKETS ARE STILL AVAILABLE AT THE DOOR. 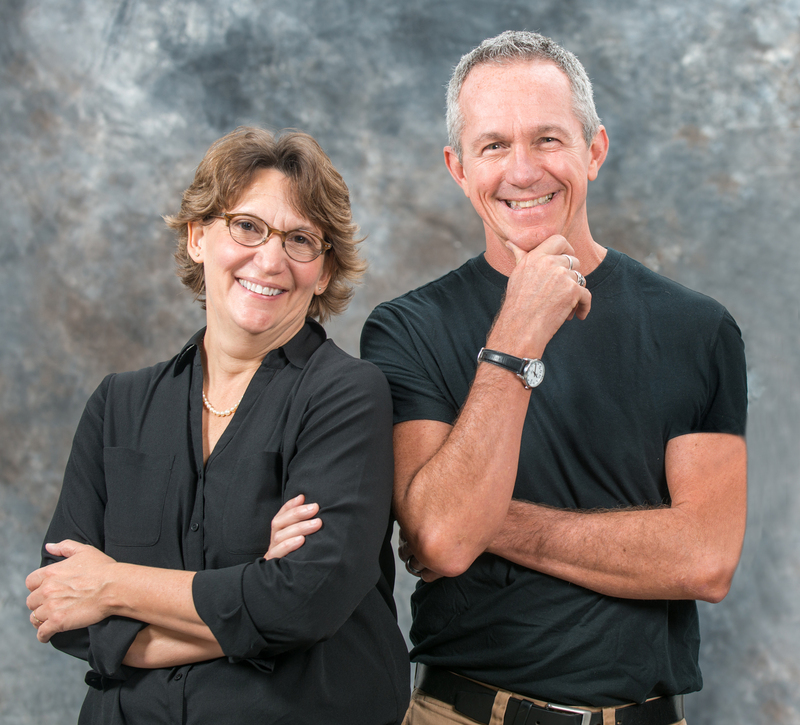 Join us for an evening of storytelling featuring Moth Award Winners Sue Schmidt and Kevin Gallagher who will again headline the event along with other auditioned storytellers. Enjoy live music from the The Brevity Thing. The Details: Doors open at 6:00 pm. Appetizers, coffee and cash bar. Program starts at 7:00 pm.